ections on his own past. 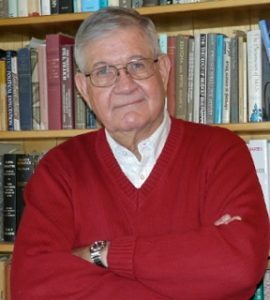 But it remains crystal clear to Jones in his learned and profound confession that it is his beloved church with which he quarrels and about which he still has extravagant hopes. 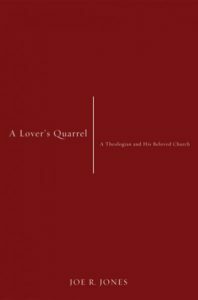 A Lover’s Quarrel is a book appropriate for ministers and laity, students and professors, and learned skeptics.